Crisis-hit Toshiba is to close its British nuclear energy business NuGeneration, throwing the future of the Moorside nuclear plant in Cumbria into doubt - although the South Korea government has not ruled out stepping in. Toshiba had been trying to sell NuGen for 18 months and was in talks with South Korea's Korea Electric Power (Kepco). But the talks have now collapsed, and Toshiba has announced NuGen will be liquidated. Toshiba said it would take a JPY18.8bn hit from closing the subsidiary. The 143-year-old Japanese conglomerate was thrown into crisis when its US nuclear subsidiary Westinghouse went bankrupt, forcing it to make a series of massive writedowns. As well as liquidating NuGen and no longer taking on any new nuclear overseas projects, Toshiba is further reducing its exposure to risky businesses by pulling out of its US liquefied natural gas operations. It has also sought to strengthen its balance sheet by selling its memory chip business in a $17.7bn deal last year. 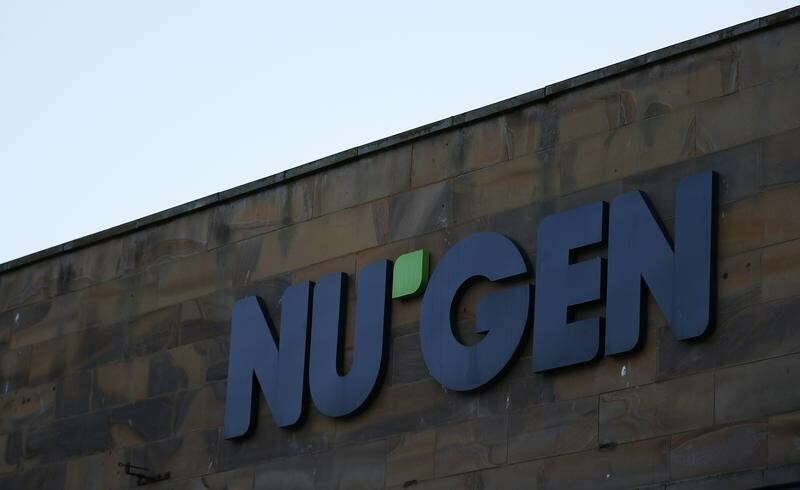 The closure of NuGen is a blow for the British government. Working with the private sector, it wants to build a new fleet of nuclear reactors to replace ageing coal plants and nuclear power generators slated for closure, but is being hindered by high costs and weak electricity prices. However, South Korea's energy ministry has offered a spark of hope. In a statement it said: "The ministry plans to closely coordinate with the British government on the Moorside project while monitoring the NuGen liquidation process with Kepco." 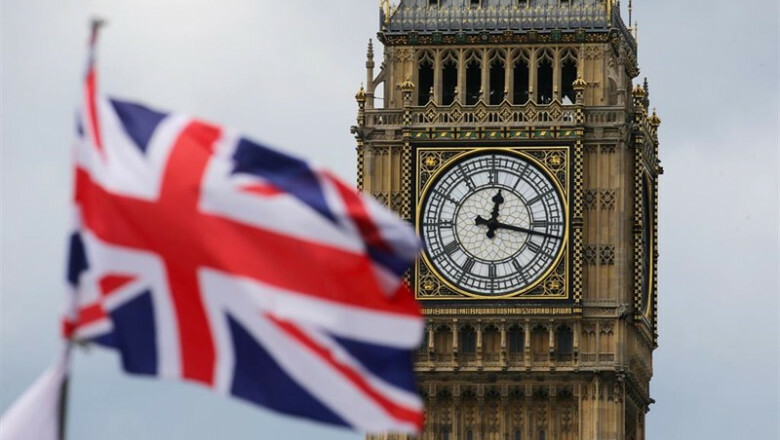 The UK government said Moorside remained a site designated for a nuclear new build. "It is now for the Nuclear Decommissioning Authority as the owner of the site and the government to determine its future," it added. It is thought that NuGen will be wound up by the end of January.